We know what specific requirements are needed to do business in Europe. Therefor Ludoma Services can take care of your administration this because we know the European market the best. Companies are obliged to register all statistics and numbers when doing business in Europe at CBS. Ludoma has a lot of experience in providing these details. We can arrange this on your behalf so you don’t have to worry about this. As a warehousing company we are obliged to keep the administration for 7 years. Because of this we can provide detailed statistics over a long period of time. Another requirement is that the original certificates of products need to be legalised before they can be shipped to another country. Ludoma services has close contact with the Chamber of Commerce and Customs to quickly legalise these documents. We can provide support with the invoicing of outgoing shipments and arranging for payments of these shipments by your distributors. Furthermore we can run a bank account on your behalf, thus limiting the charges of receiving all individual payments directly on your bank account. Ludoma Services has the knowlegde to take care of a great deal of the administration in Europe for your company. Please contact us for all the options. 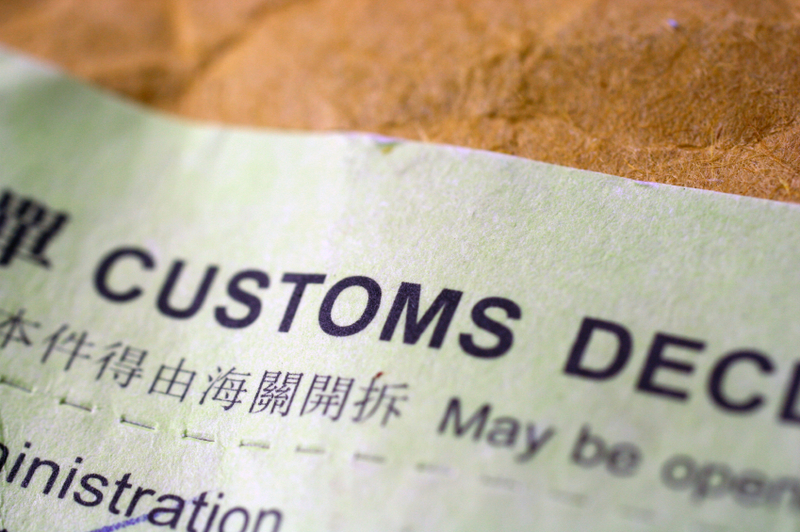 Our bonded warehouse is operated with a license that enables in-house handling of all customs transactions, without further intervention from customs. This type of customs license is called C-licensie or Entrepot C.
With this license we are able to create import and export documents. This also means that our customers don’t have to pay import duties when the goods are shipped to Ludoma. Only when the goods go to a country within the EEC duties have to be paid. Ludoma Services can provide quicker shipments throughout Europe and the rest of the world because of this license. This guarantees that you can deliver quicker to your customers.